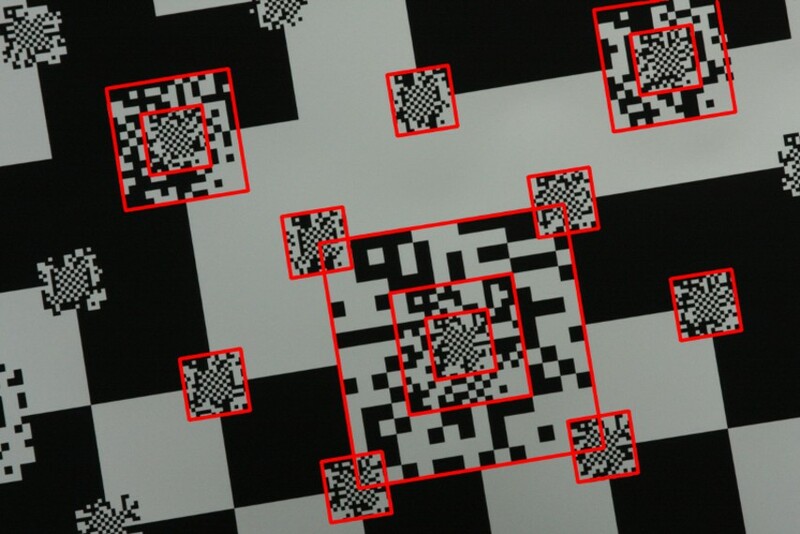 One limitation of existing fiduciary markers is that the camera motion is tightly limited: the marker (one of the markers) must be visible and it must be observed at a proper scale. 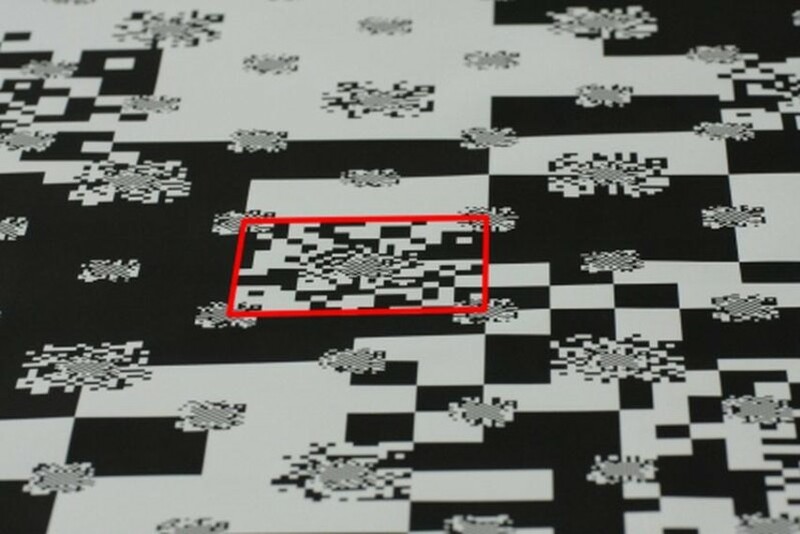 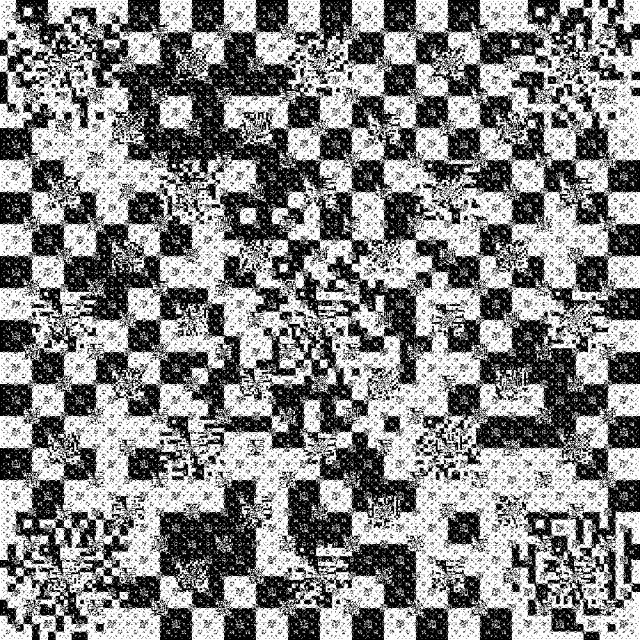 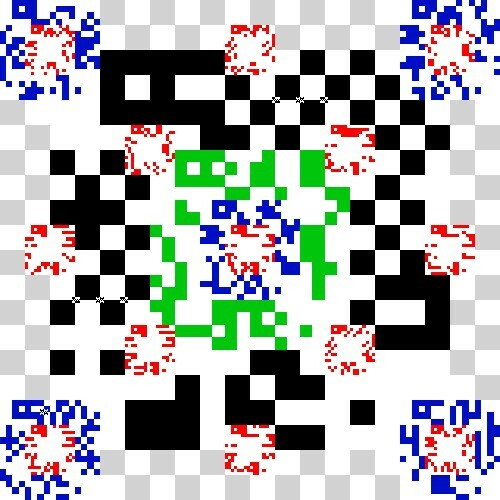 This paper introduces a fractal structure of markers similar to matrix codes (such as QR-code or Data Matrix): the Fractal Marker Field. 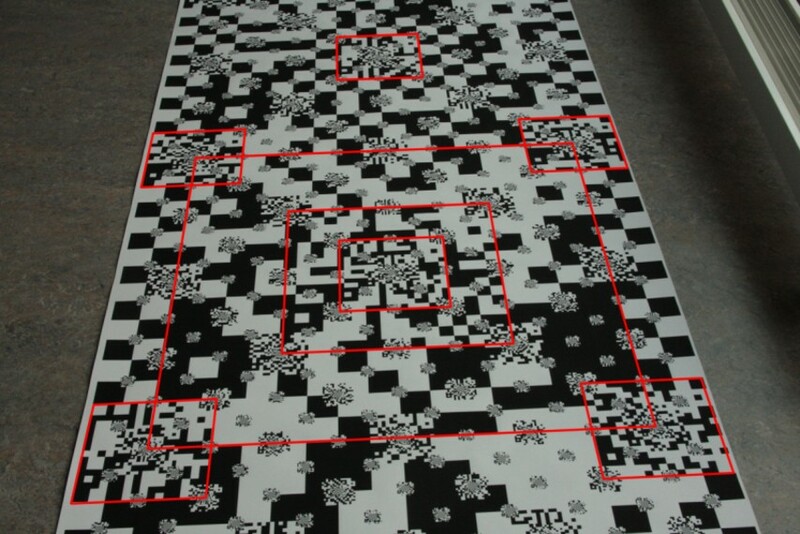 The FMF allows for embedding markers of a virtually unlimited number of scales. 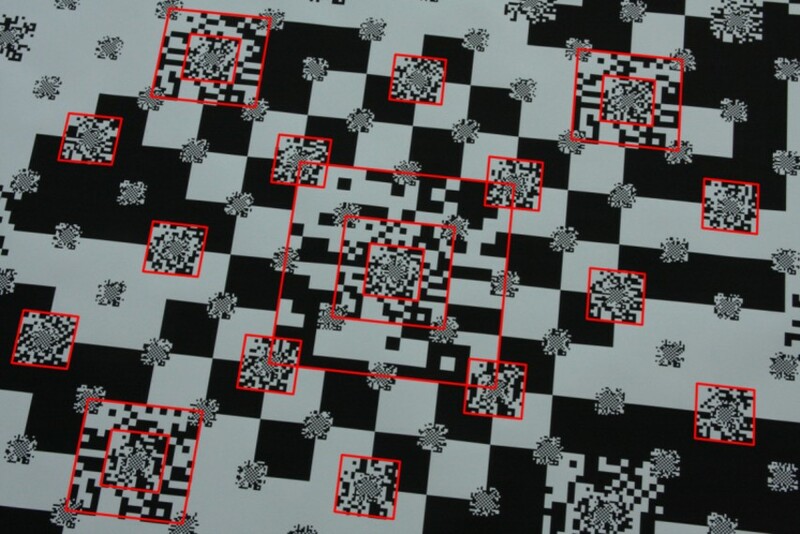 At the same time, for each of the scales it guarantees a constant density of markers at that scale over the whole marker field's surface. 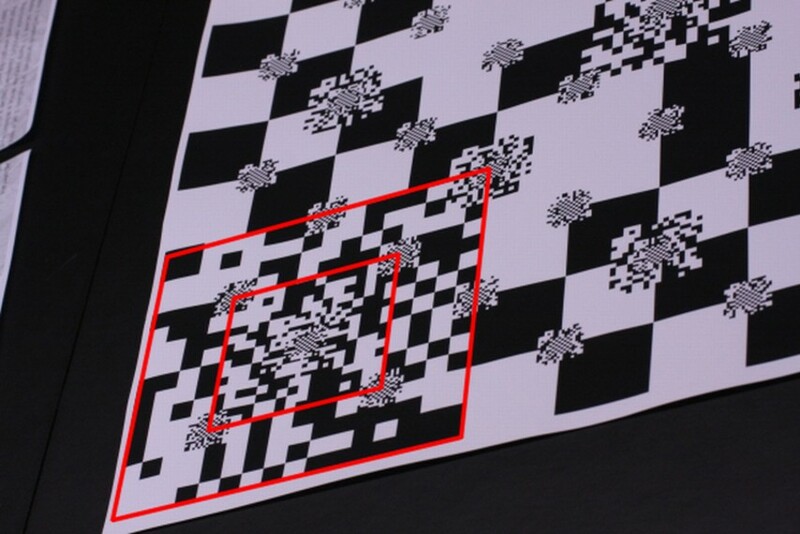 The Fractal Marker Field can provide unprecedented freedom of motion to camera-based augmented reality applications.